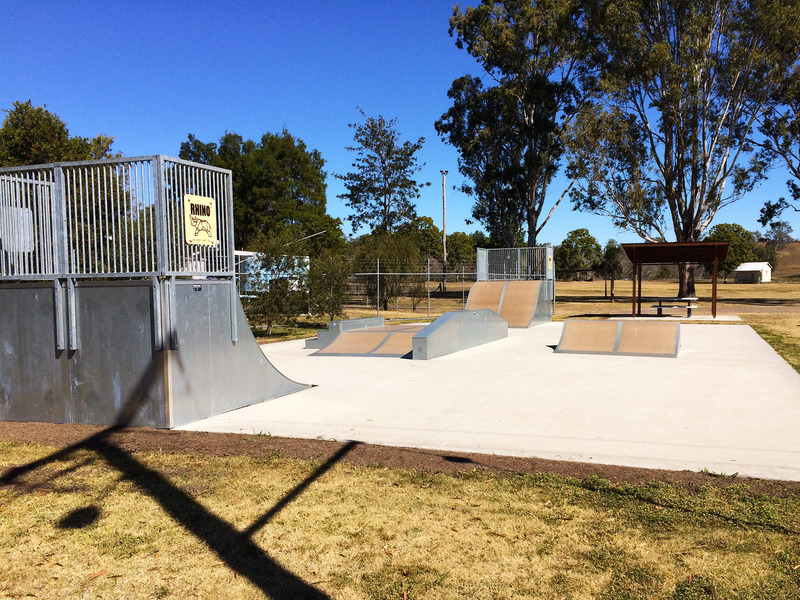 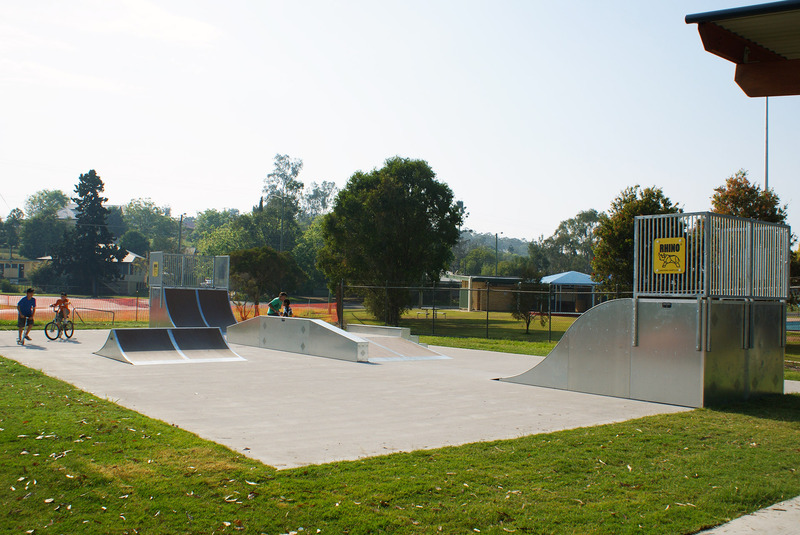 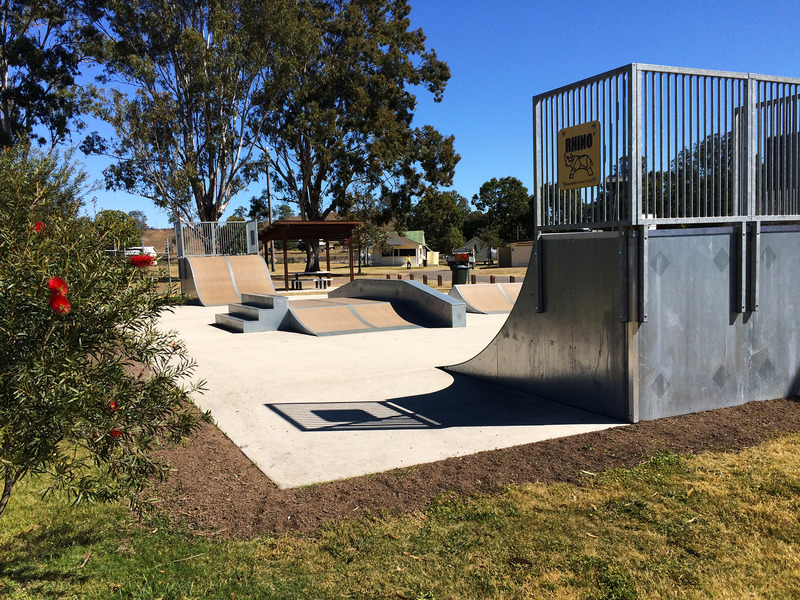 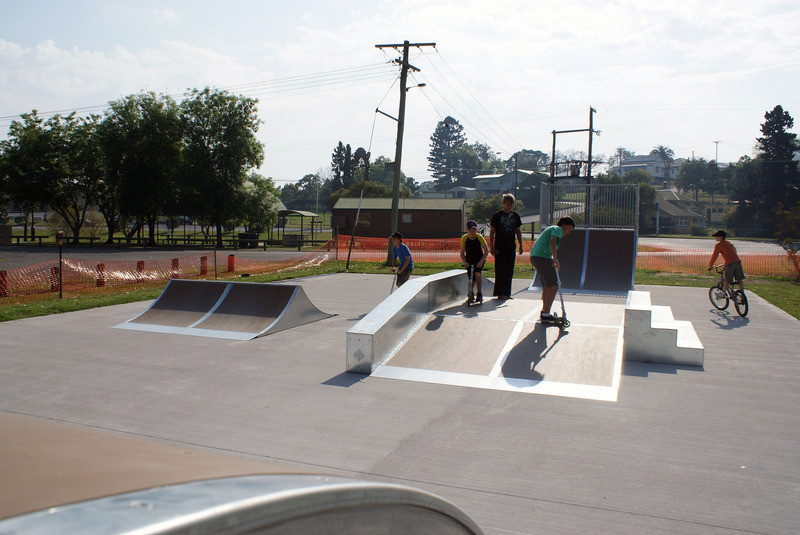 Gympie Council have enlisted the help of local teenagers in the design of Goomeri Skate Park, located in Queensland’s South Burnett region. 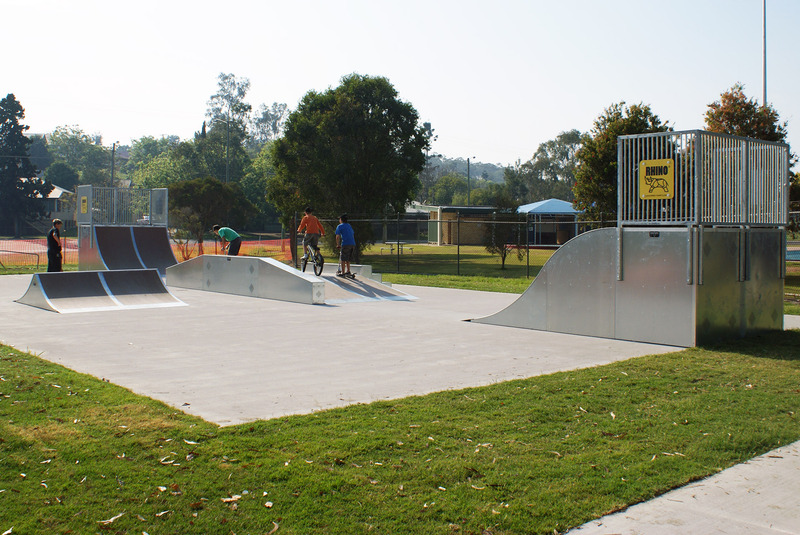 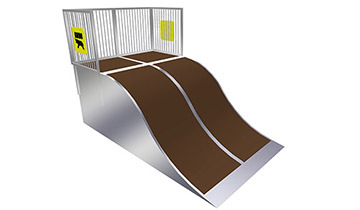 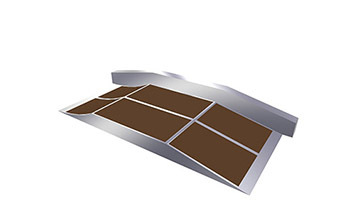 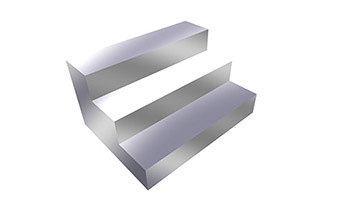 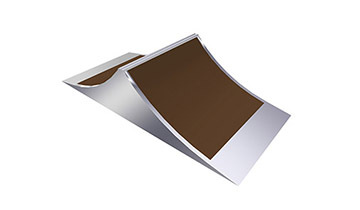 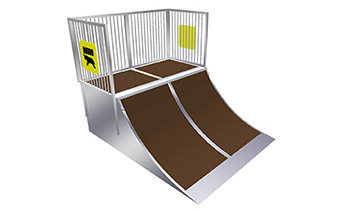 Created to provide children an outlet for physical and social expression, the park features Rhino Quarterpipe, Roll-in, Funbox and Streetspine sections appealing to skaters of all ages and abilities. 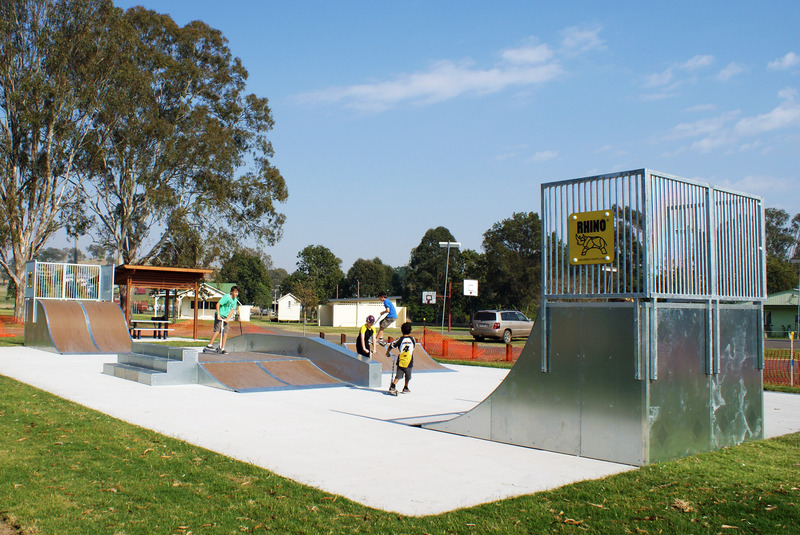 Providing a safe and friendly environment for all to enjoy, the Goomeri Skate Park has become an important hub for the surrounding community.